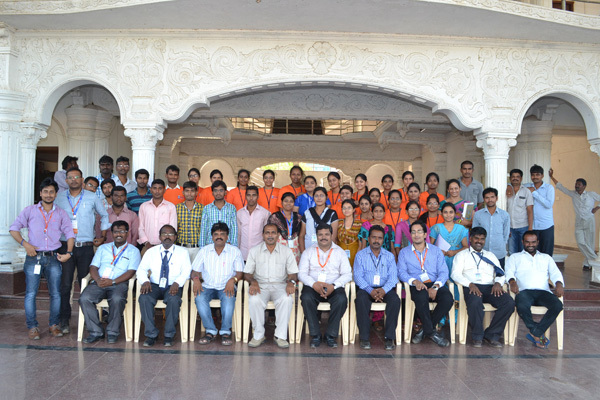 Very good college especially for rural background students. 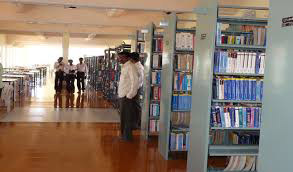 Fee is very much less as compared to other engineering colleges. Faculties are too good they always try to clear every single confusion academic as well as nonacademic. Placement is not up to the mark but college is providing so many training so placement is not a big thing a good student can get a job outside of the campus also. 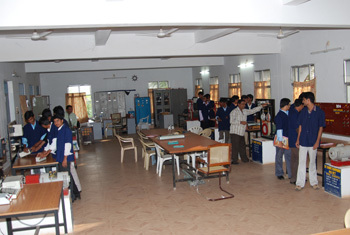 Are you Interested in " Gokula Krishna College Of Engineering"? Please provide the following details.